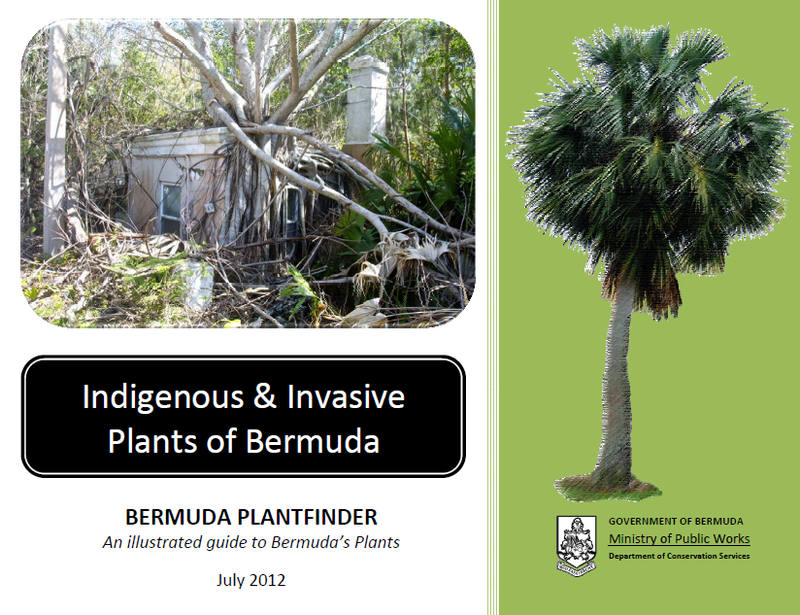 The Department of Conservation Services has released copies of their Bermuda Plant Finder online via their website. I don’t know about anyone else, but I think this is great. Bermuda has lots of flora and fauna that was quite interesting to know about. Also great for those who might want to get into their own gardening/landscaping. Bernews can u put up the guide on fruits and vegetables that they also did? How much do these guides cost?